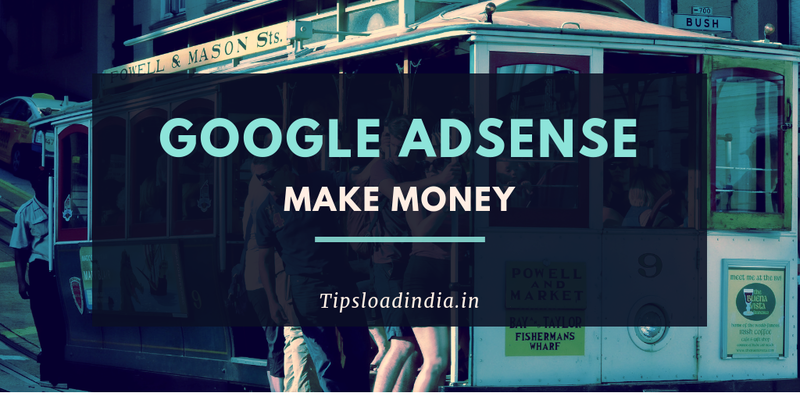 AdSense is world biggest advertising network where you can moitize your blog or website with high quality advertisements, in this article I will explain how to make money with google AdSense. Before starting this topic I would like to give some quick tips from which you can easily get google AdSense approval. Google AdSense have some strict guidelines to choose best options from available requests. To get Google AdSense approval you must have some Minimum requirements how to get Google AdSense approval in first attempt just try these tips. • purchase a top level domain or choose blogger for free blogging because blogger is powered by Google, if you have a top level domain then you got more chances to get Google AdSense approval. 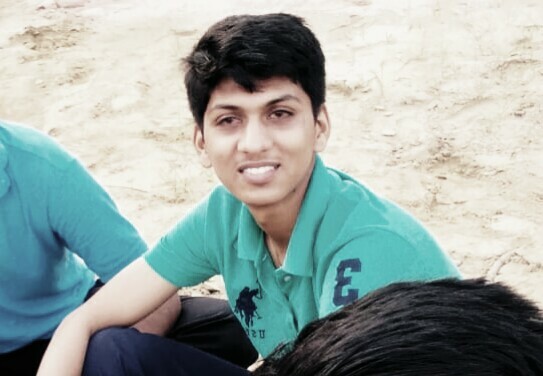 • write minimum 20 to 30 post on any website to get approval from Google AdSense without any problem. • submit your website to Google Webmaster Tools increase your chance in Google AdSense approval. • don't use copyright material on your website because this is opposite to Google AdSense guidelines. • a website design also can be a factor of your request so design your website in a better way to get Google AdSense approval. • do not apply any other advertisements on your website while applying for Google AdSense approval. There is a lot of options are available on google AdSense from which you can increase your website earning, so now I would like to give some information on ways to make money with google AdSense. Google AdSense has launched a new feature named auto ads with this option you can easily monetize your website with a single click Google has launched this feature to have those people who have not any information regarding code implementation of ads in website with this feature you can easily show several type of advertisements on several places of your website with the singleclick. 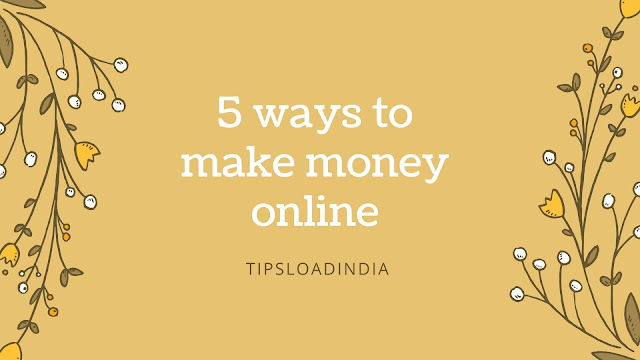 To use this feature you have to place a HTML code in your head section of thing and then Google will study your website content and show related advertisements to your content which will increase your income with Google AdSense and also high CPC will given to you. This is amazing feature presented by Google AdSense for publishers with this feature you can easily increase your website income multiple Times while using this feature you will be able to show high quality advertisements on complete screen of mobile device, this feature can be Used only in mobile devices, this is very effective way to male money online with google adsense. These page level ads will give you high CPC than other type of ads, this type of ads also increase your chances to get clicks because these ads cover complete mobile screen. Google AdSense has a hidden feature, they will show contextual ads according to your content it means that if you are writing about games than they will show games related ads this will increase your chances to get more money. Responsive advertisement also a great way to increase running with Google AdSense with this feature you can show targeted ads on your website AdSense with auto adjust ad type according to visit us USP reference it means they will increase your chances to get clicked on your advertisement.